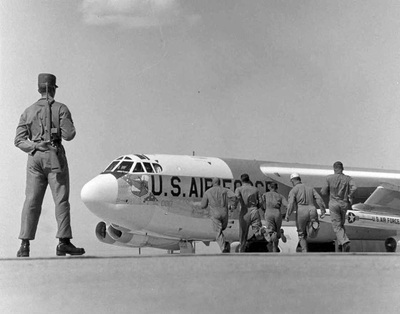 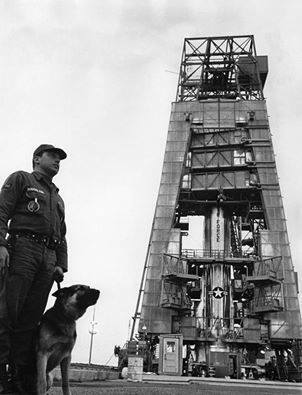 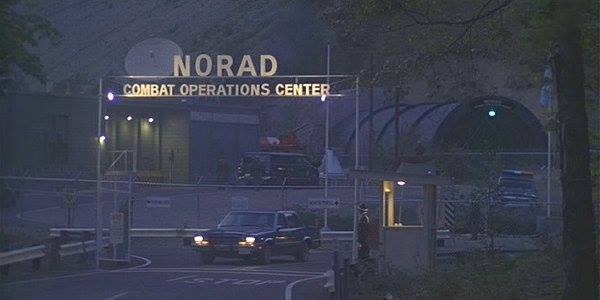 Strategic Air Command (SAC) was the Major Command for Cold War command and control of land-based strategic bombers and intercontinental ballistic missiles. 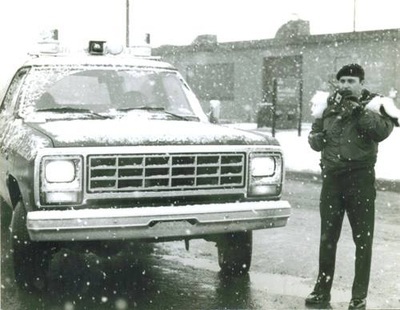 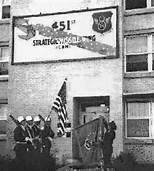 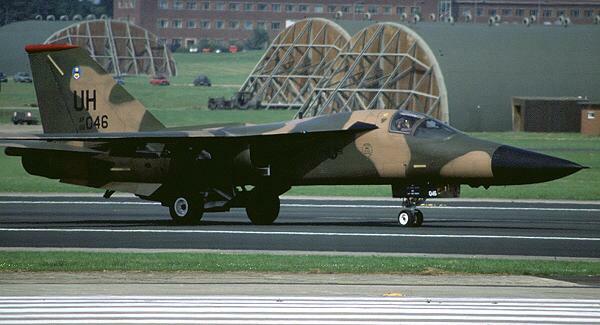 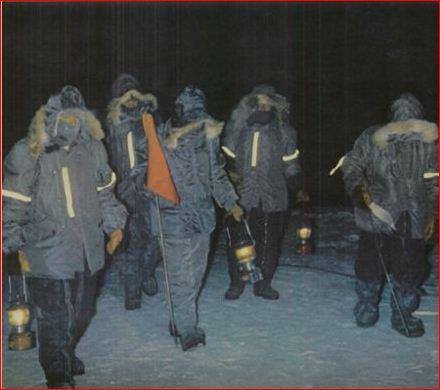 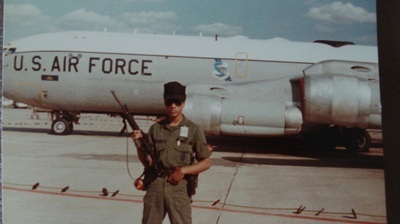 SAC also operated aerial refueling, strategic reconnaissance, and command post aircraft. 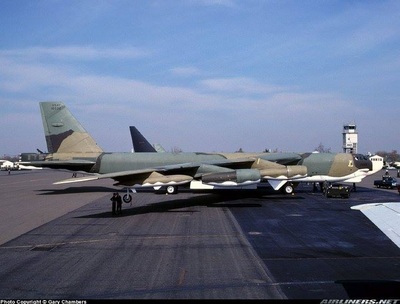 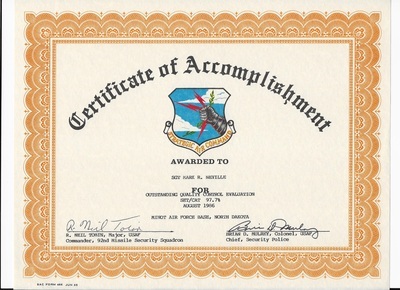 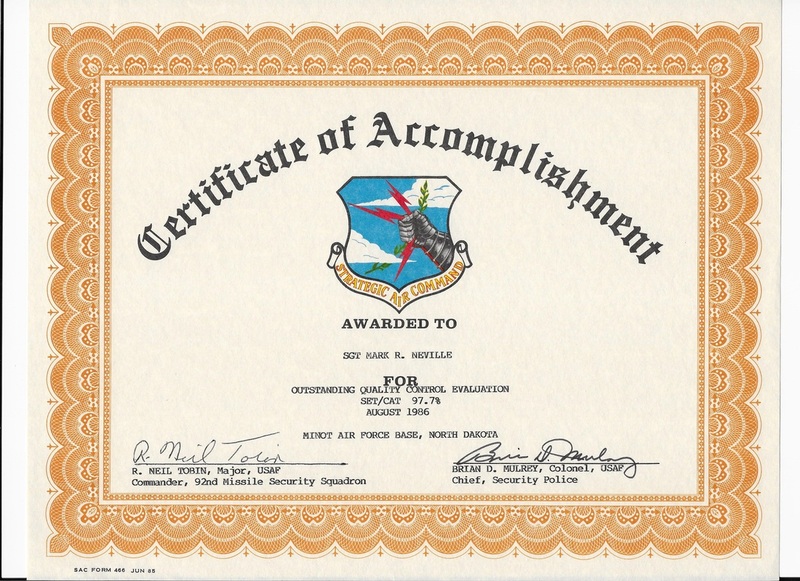 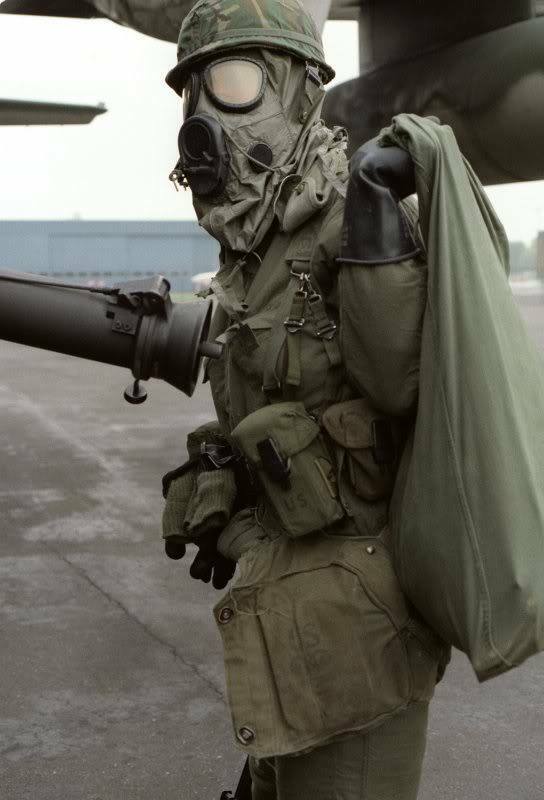 The 31 May 1992 USAF reorganization moved SAC bomber, reconnaissance and aerial command post aircraft, along with all Tactical Air Command units and aircraft, to Air Combat Command. 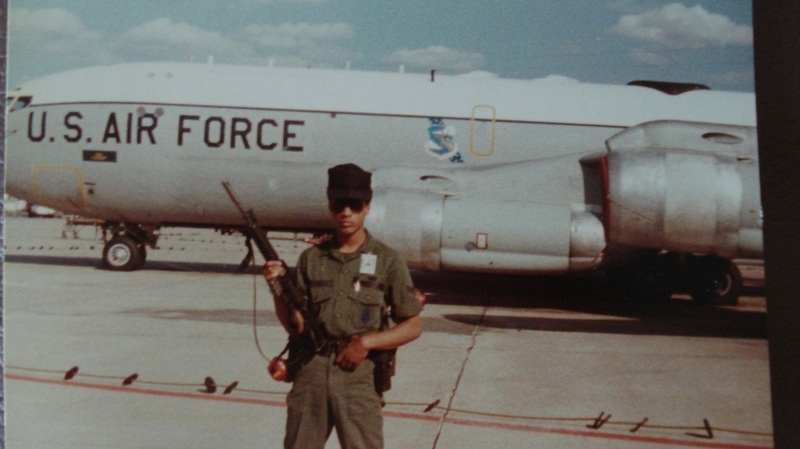 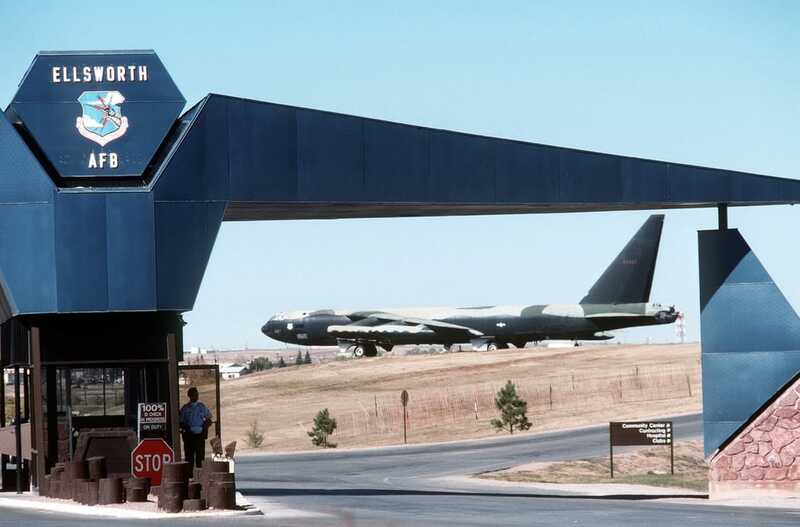 Air Mobility Command inherited most of SAC's KC-135 Stratotanker and KC-10 Extender aerial refueling tanker force, although some KC-135s also went to USAFE and PACAF). 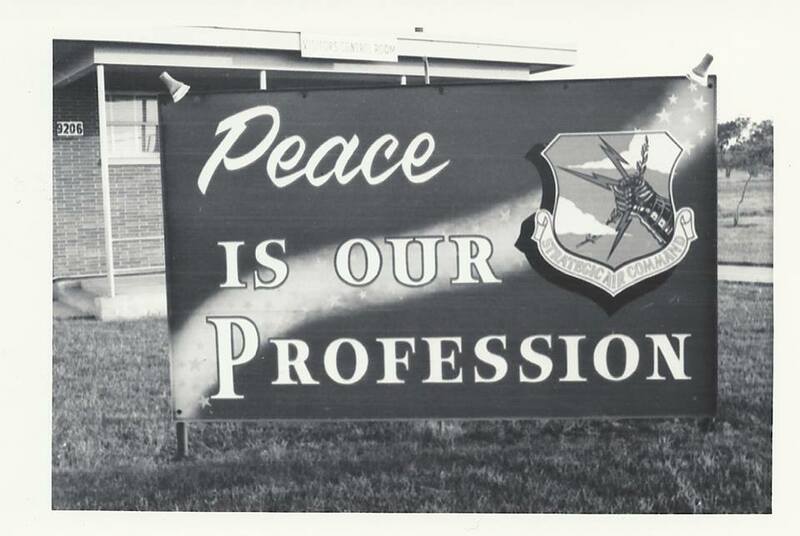 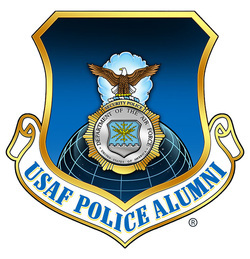 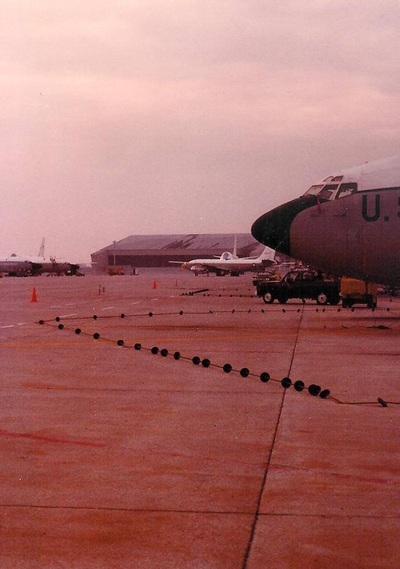 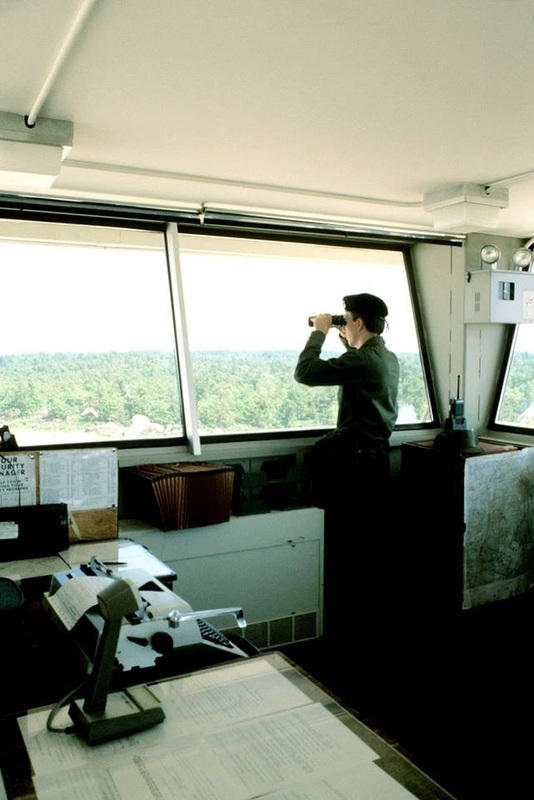 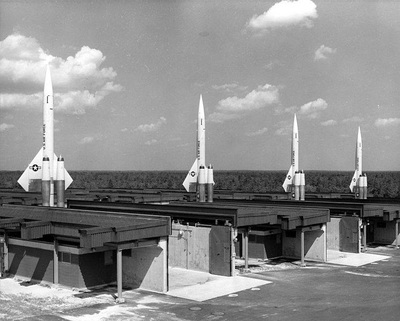 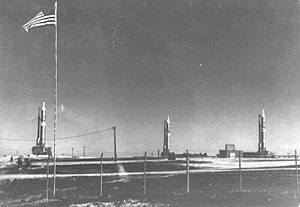 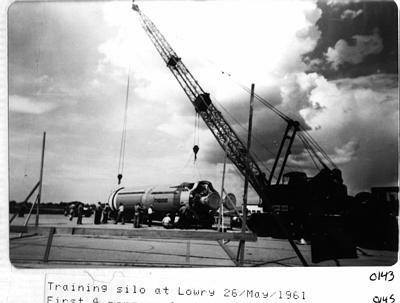 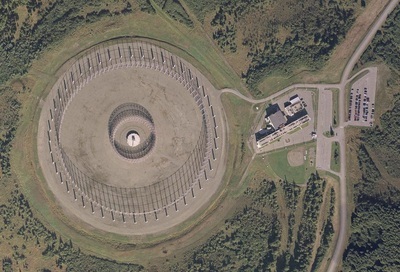 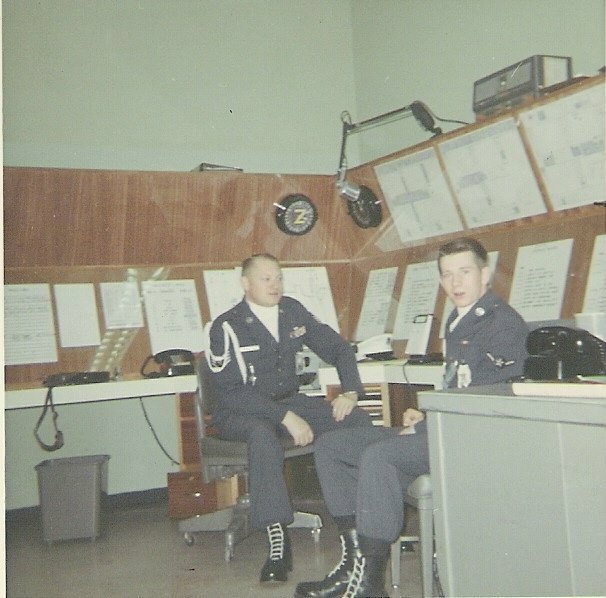 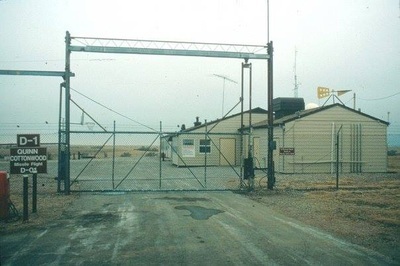 USAF nuclear forces combined with the United States Navy's nuclear forces to form United States Strategic Command, which took over the SAC Offutt AFB complex. 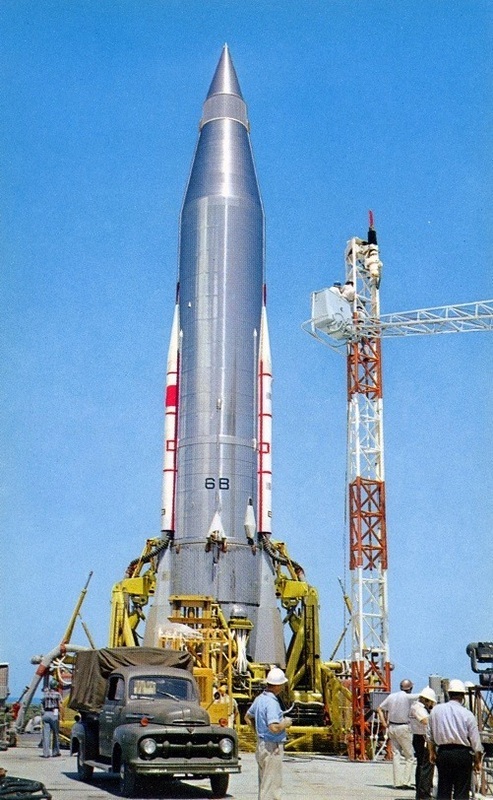 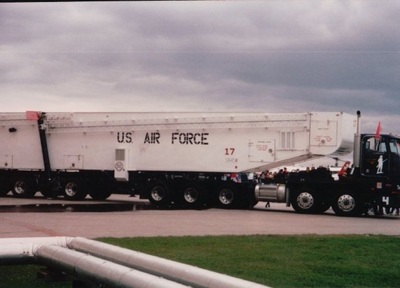 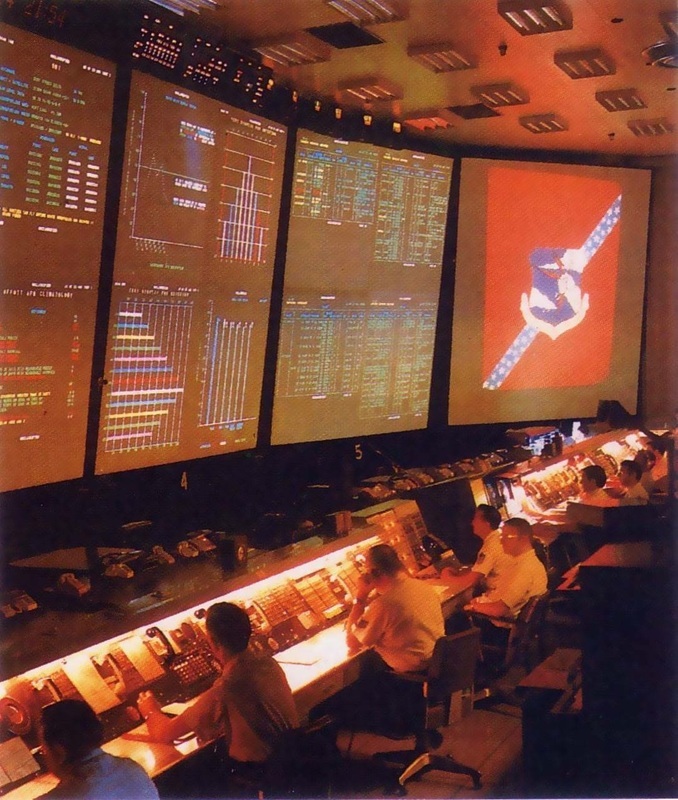 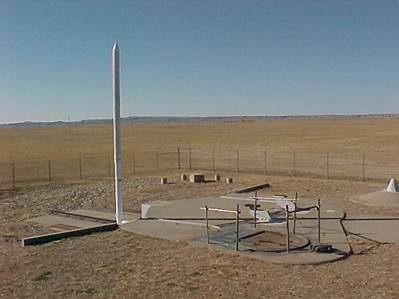 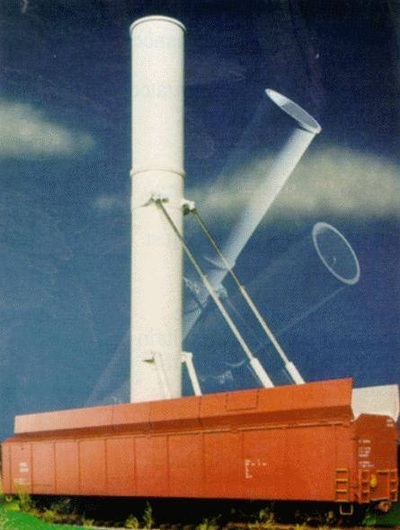 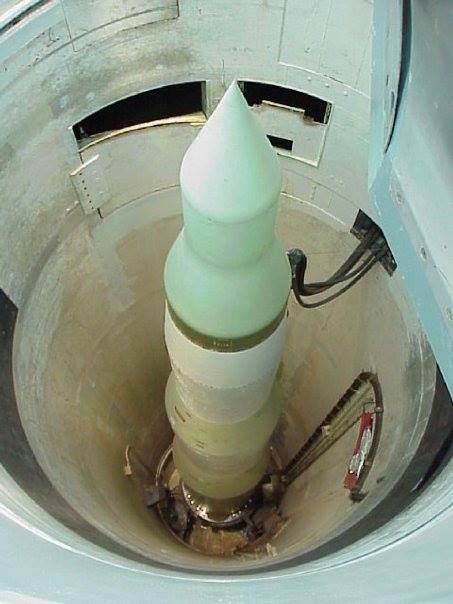 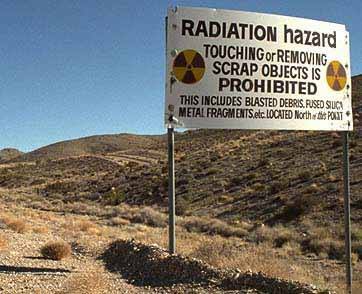 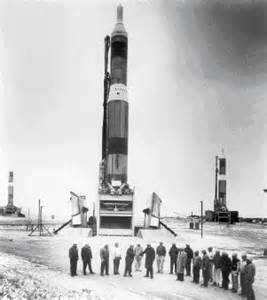 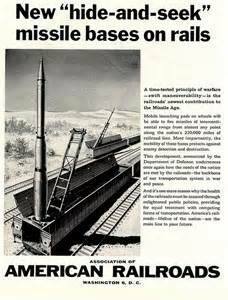 Land-based ICBMs later transferred to Air Force Space Command until the early 2000s when they combined with B-52 and B-2 (but not B-1) aircraft to form Air Force Global Strike Command. 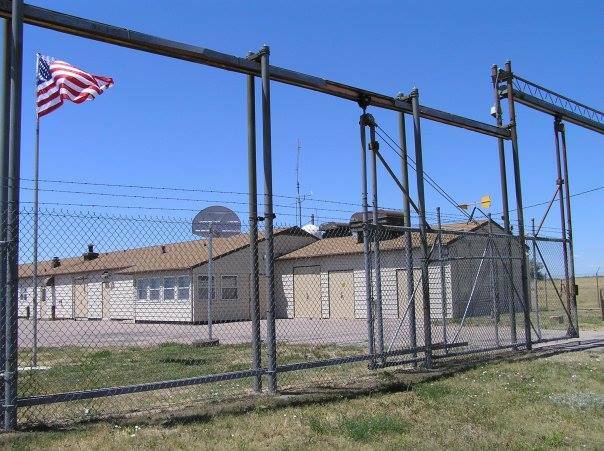 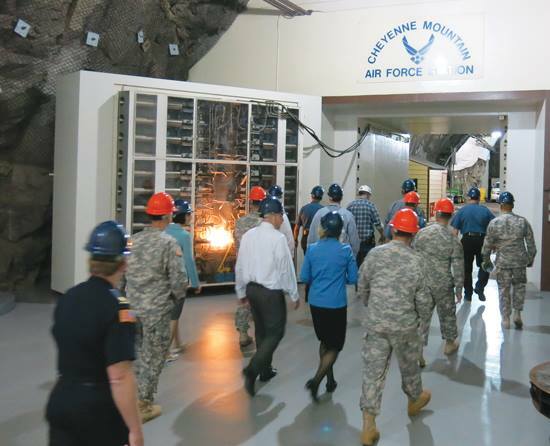 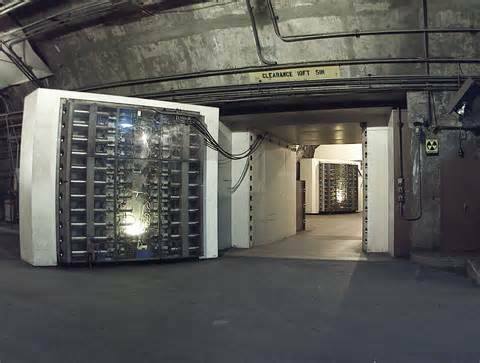 Click the link above to view the SAC Aircraft and Weapons Storage Area Security section. 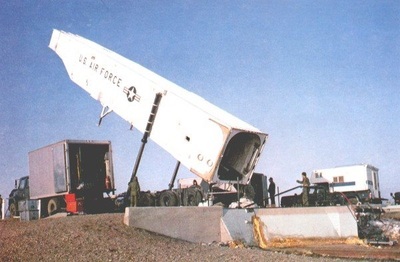 Click the link above to view the SAC missile field section.